Good morning, lovelies! Thank goodness it's Friday, am I right?! Do you have any big plans for the weekend? I've got a little bit of work to do and lots of relaxing on the agenda. If you've got some down time as well, take a peek at my favorite blog posts from this last week! 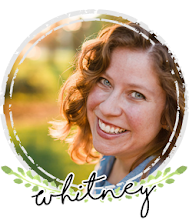 Meet Alex of The Cheerful Closet, one of my first blogging friends! I've "known" Alex since she was a sophomore in college and have watched her go from a stylish undergraduate to a career woman! 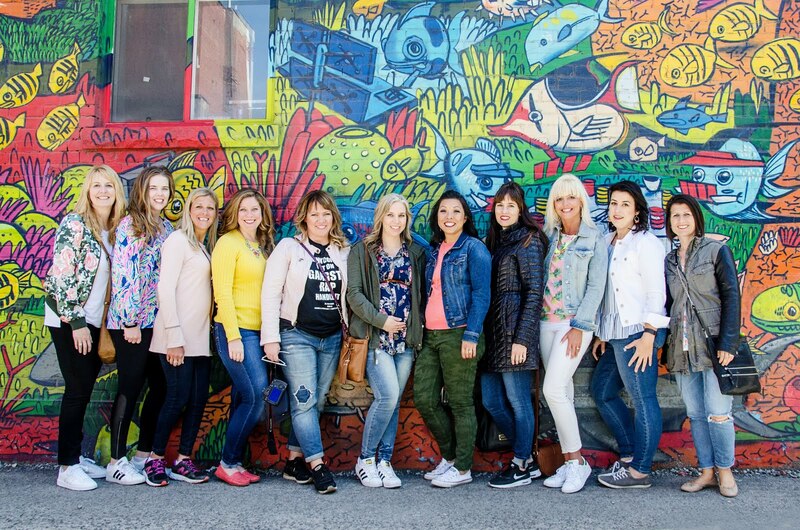 She currently works as a recruiter and has started a fantastic series that blends her style blogging with her job in real life. 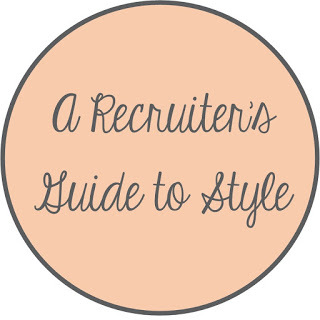 In each installment of her Recruiter's Guide to Style, Alex gives professional (and fashionable) tips on dressing for various business functions! 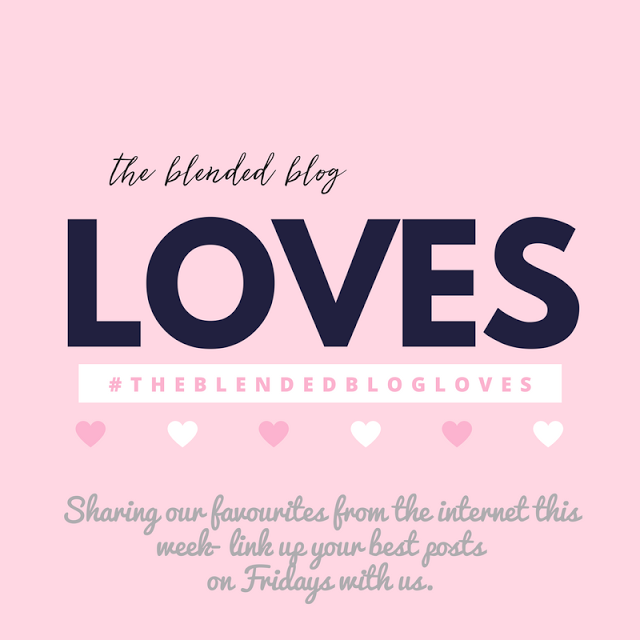 Earlier this week I found myself scrolling through our The Blended Blog Loves link-up from last week when I came across this recipe from From Play Dates to Parties. 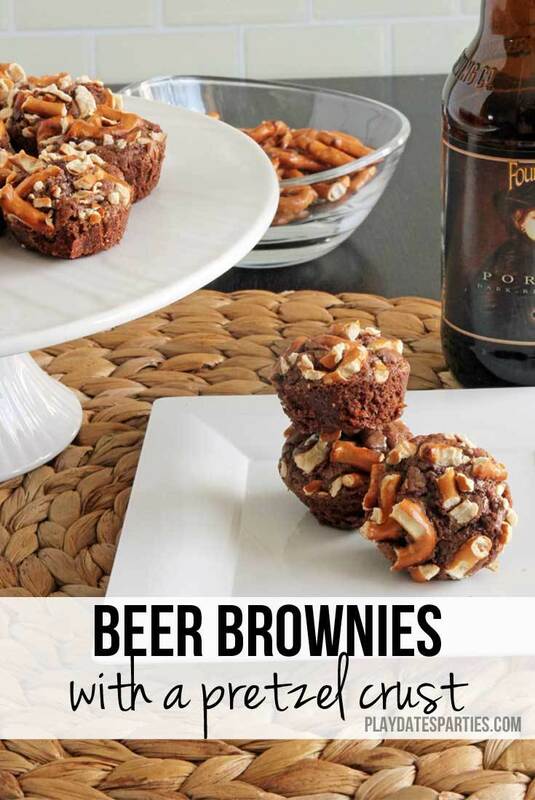 I stopped as my mouth hung slightly open, beer brownies with a pretzel crust?! Umm, what?! YUM! My mouth is watering again even as I type this post! Doesn't this sound like a perfect recipe for a Super Bowl Party? I love so many elements of this post by the ever-lovey Anne from Anne in Residence. First, I'm so excited that she jumped in for New Year Styled by taking a favorite piece from last year and restyling it for this season. 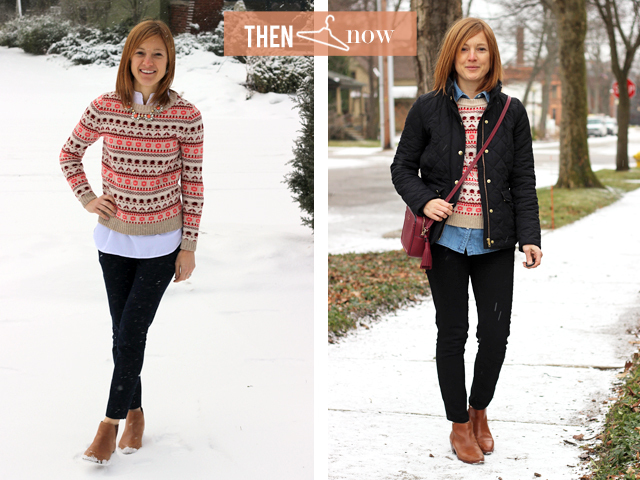 Also, that fair isle sweater! Isn't it to die for?! I love both ways she's styled it and she even links to a third rendition in her post. Nicole from Writes Like a Girl always has the coolest whimsical style around (and a pretty fun outlook on life). Did you know that she splurges on a new dress for Valentine's Day every year? Her blush choice for this year is just delightful! And her post links back to her dresses from previous years...it was so much fun to look through all of her pretty picks! As a francophile, I was so excited a couple of months ago to find this blog by the adorable Parisienne, Daphné! She always has perfect style and beautiful photos to admire. Can I just be her?! Okay, not possible? Haha. 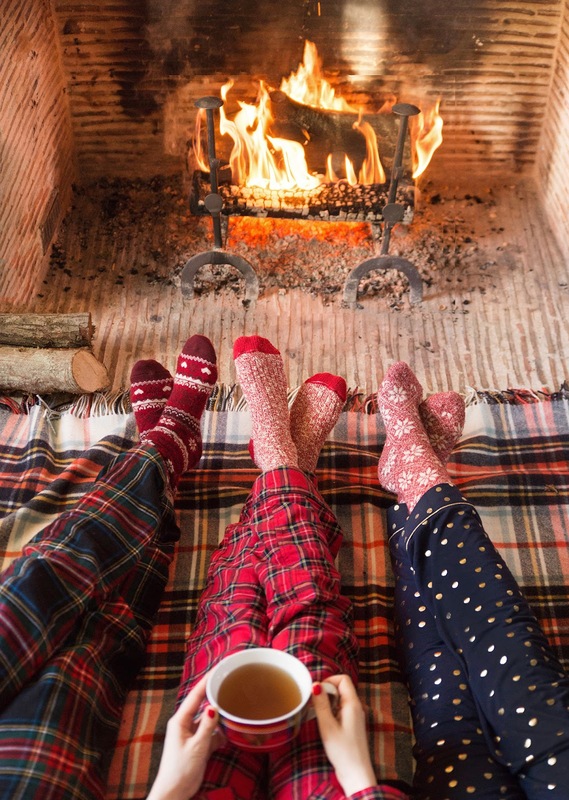 Anyways, even if you can't understand the writing in this post, you can still admire her pretty pictures and appreciate her inspiration for une soirée cocooning or a night in! And on that note, may you have at least one soirée cocooning this weekend! What were your favorite blog posts from this week? We hope you will share them below!